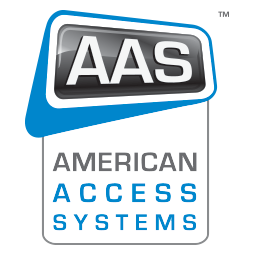 American Access Systems - Security Brands, Inc.
For over 30 years American Access Systems has been headquartered in the Denver, Colorado area and has manufactured quality perimeter access control equipment. We’re now Security Brands, but the AAS brand still represents the highest quality and commitment to excellence. Our products are crafted from durable materials and are built to last. From powder-coated steel housings with weather-resistant gaskets to stainless steel faceplates, our products will stand up to harsh conditions. Additionally, all electronic components have been designed and engineered for superior performance in all types of weather conditions. your partner in access control.